4141 High Street, Alanson, MI.| MLS# 457241 | Commercial Real Estate in Petoskey, Emmet County MI. Petoskey Homes for Sale, Property Search in Petoskey. 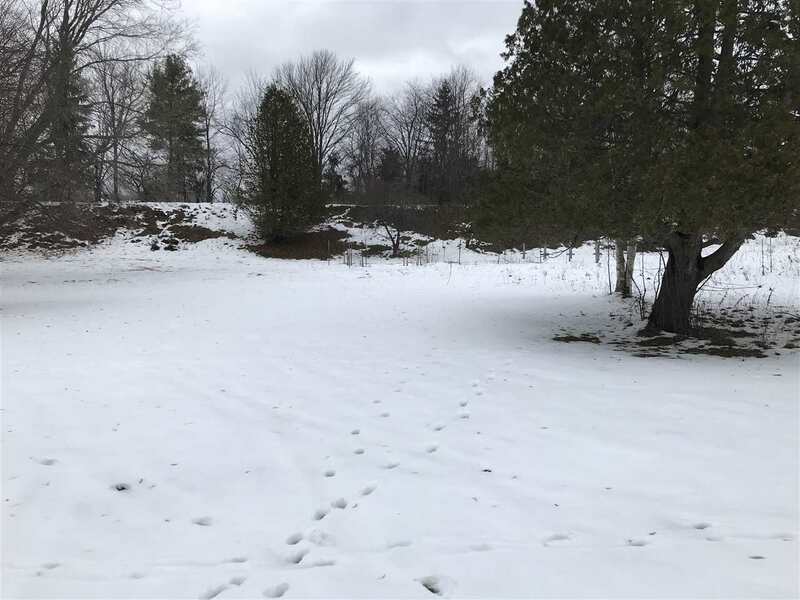 Beautiful Lot situated on the west end of High Street, centrally located in Emmet County, making travel to Alanson, Harbor Springs and Petoskey a short drive. Great location that gives you easy access to boating, golfing, skiing, lakes, parks and bike Trl..